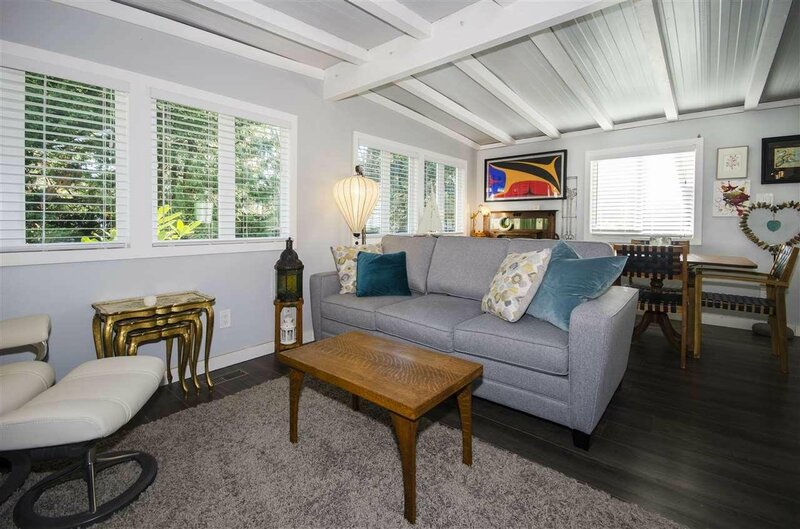 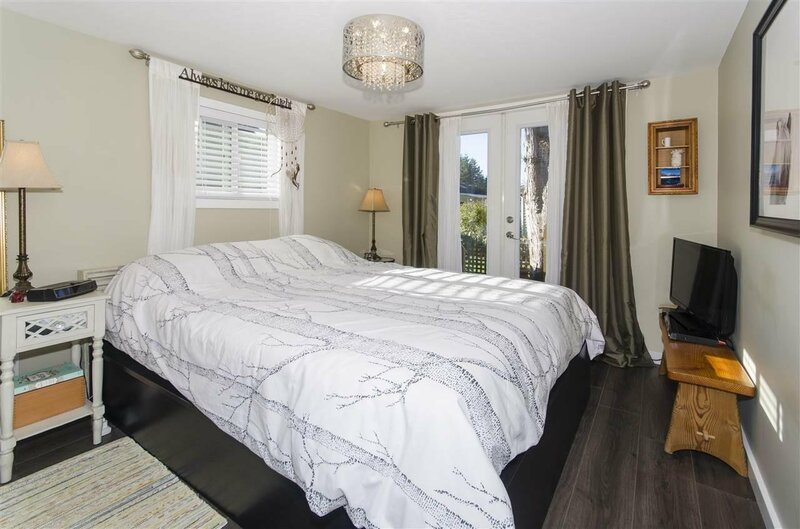 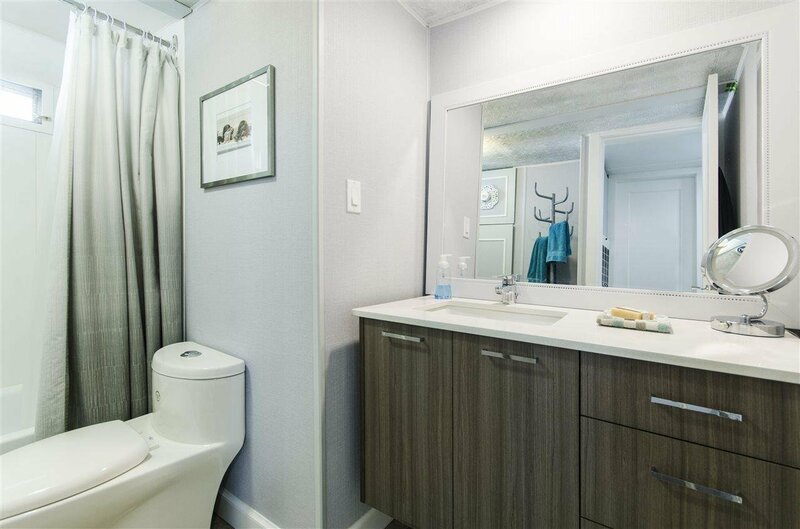 R2339303# 271 TOMAHAWK AVENUE, West Vancouver, Park Royal - Realtor in North Vancouver with Team 3000 Realty Ltd. 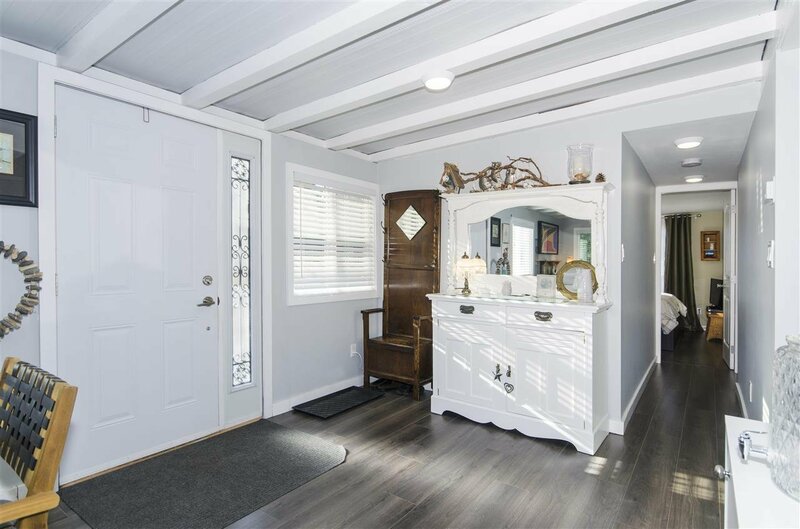 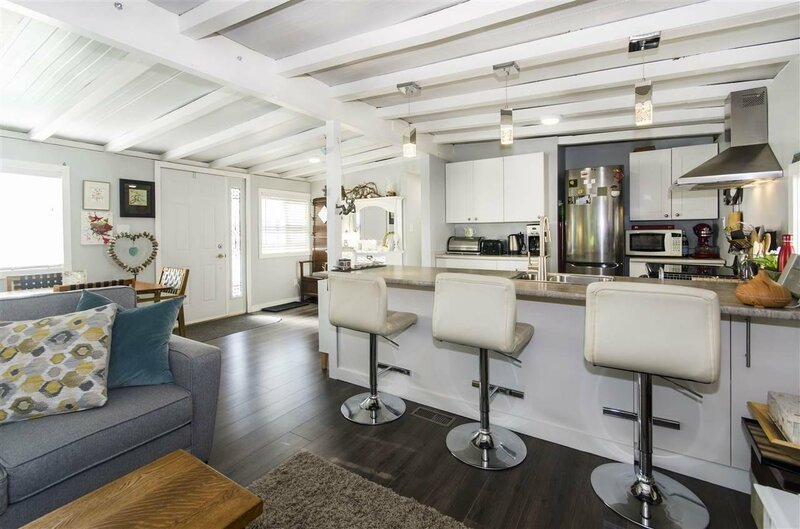 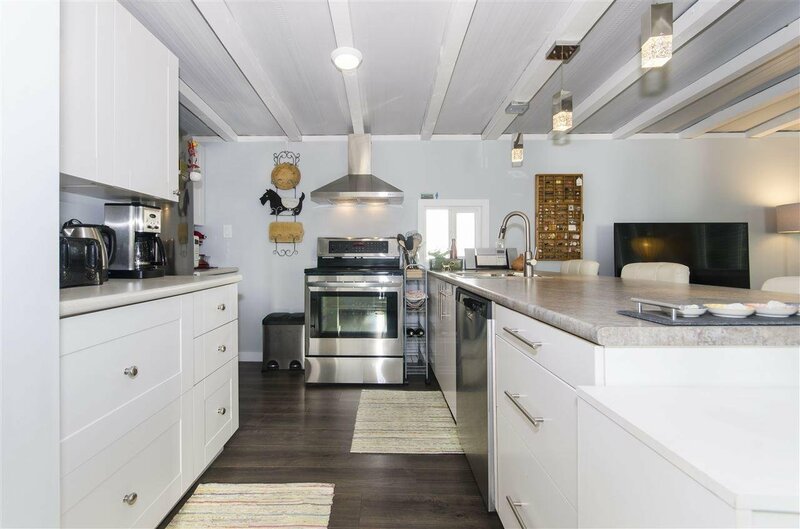 Description: Gorgeous Open Plan Living in this FULLY RENOVATED 2 Bedroom & Den manufactured home in The Capilano Mobile Home Park. 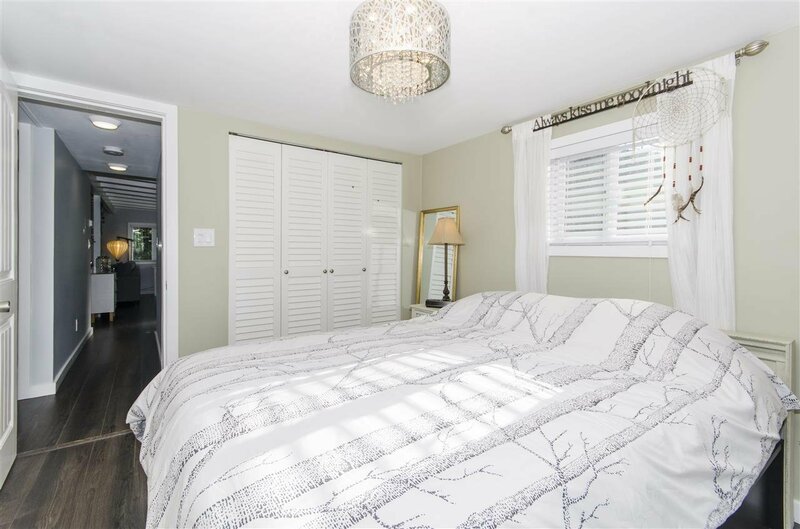 Insulated,drywalled & new vinyl windows. 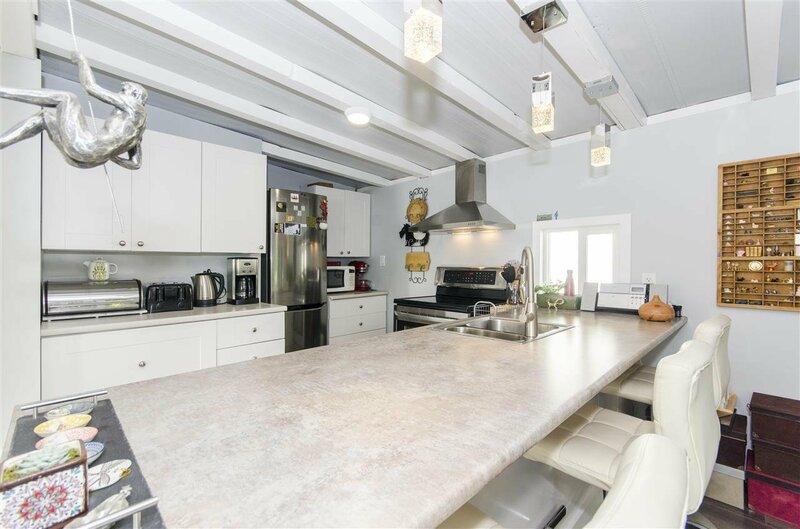 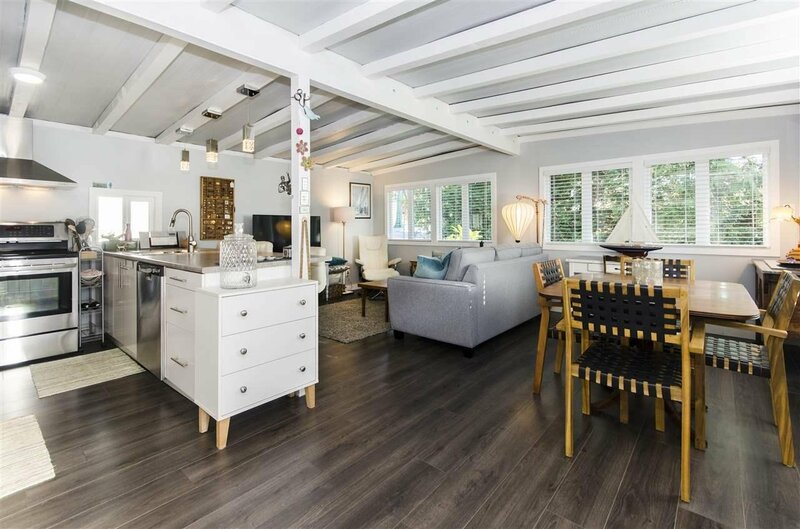 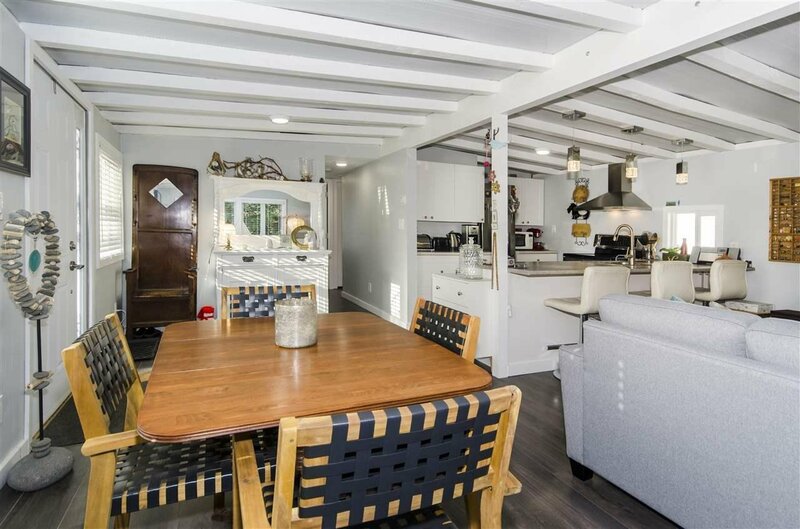 Plumbing & electrical upgrades with all new stainless appliances & serviced furnace.This flexible living space has a welcoming beachy feel with grey & white colour scheme & exposed beams. 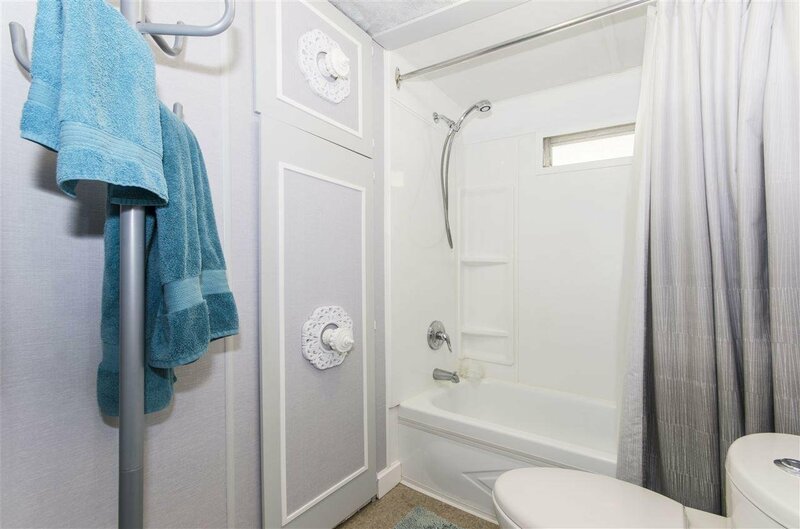 Large walk-in closet with ensuite laundry. 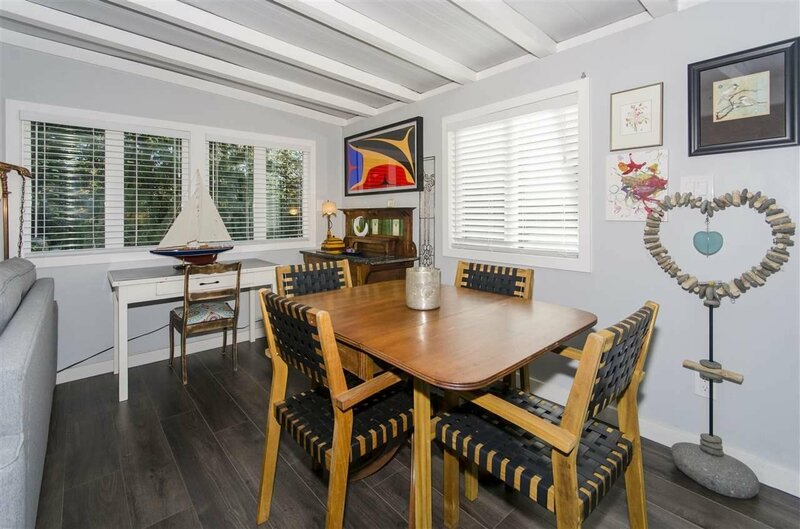 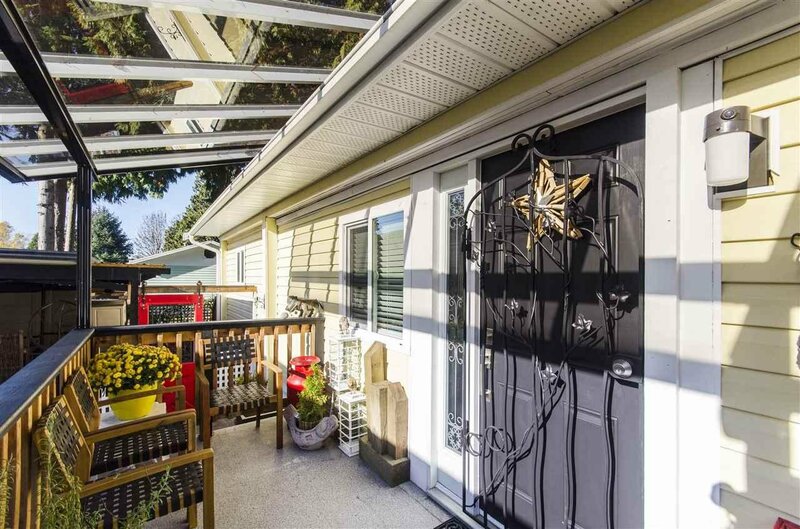 French doors lead out to your private fenced yard with 3 separate seating areas. 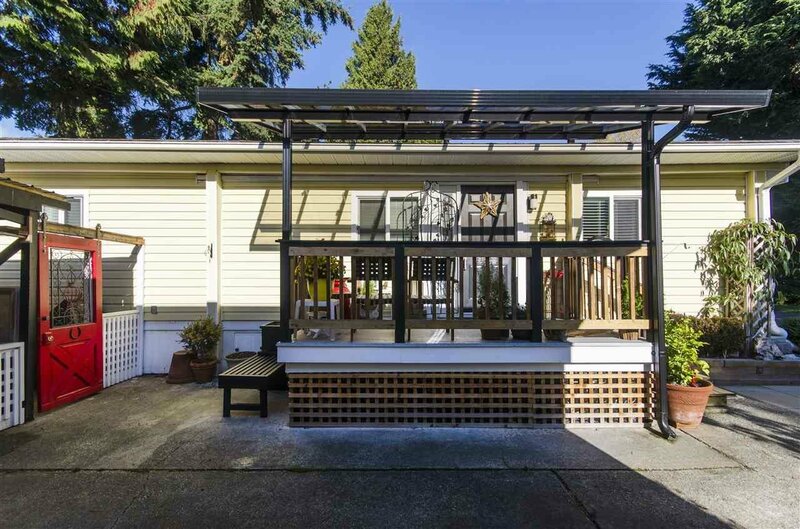 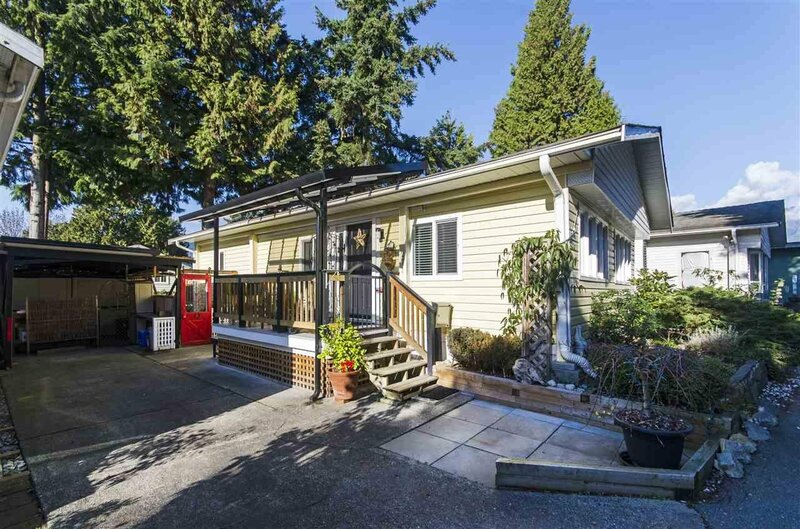 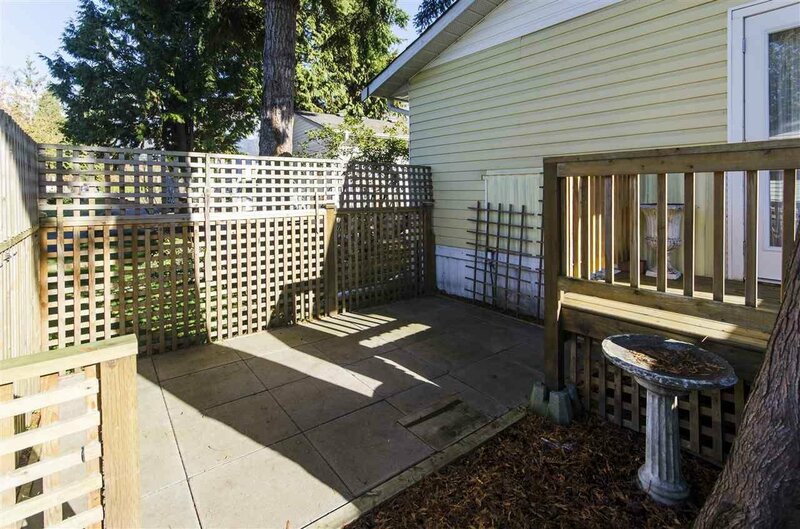 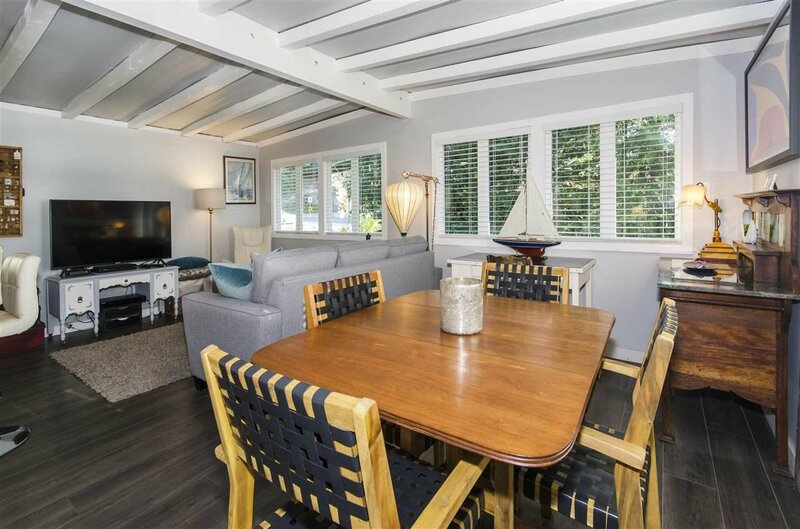 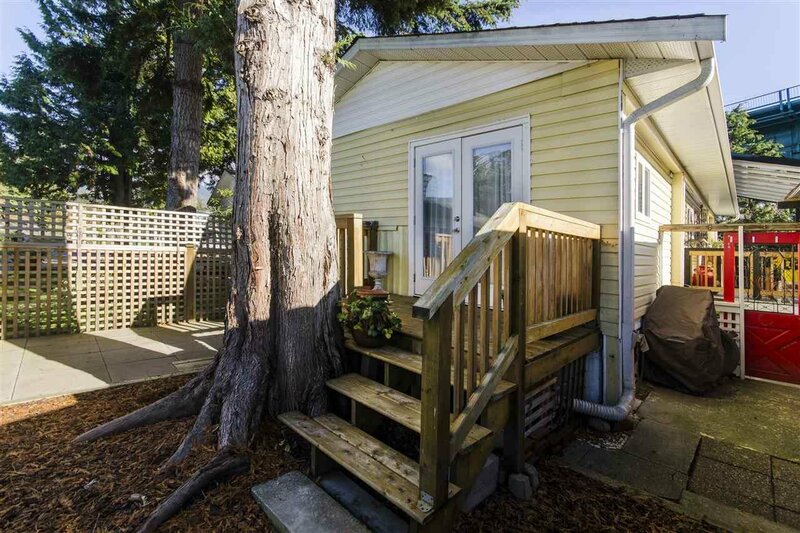 Exterior upgrades include security door gate, 2 storage sheds & a new glass roof for front porch.Nothing to do but move in!Walk to Ambleside Beach & Park Royal shops.55+ age restricted. 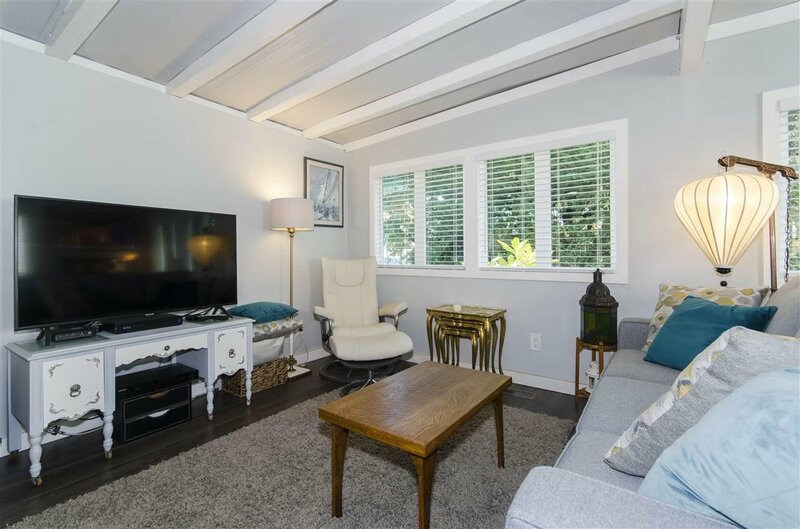 One small pet ok. No rentals.Monthly pad rental fee is $800.